Hello, I’m Charlotte! 🙂 I moved from Wales to London 8 years ago and fell in love with this city from the word go. I have since travelled all over, had the best experiences, ate amazing food and learnt lots along the way. After a few years of living here my obsession grew into my blog. 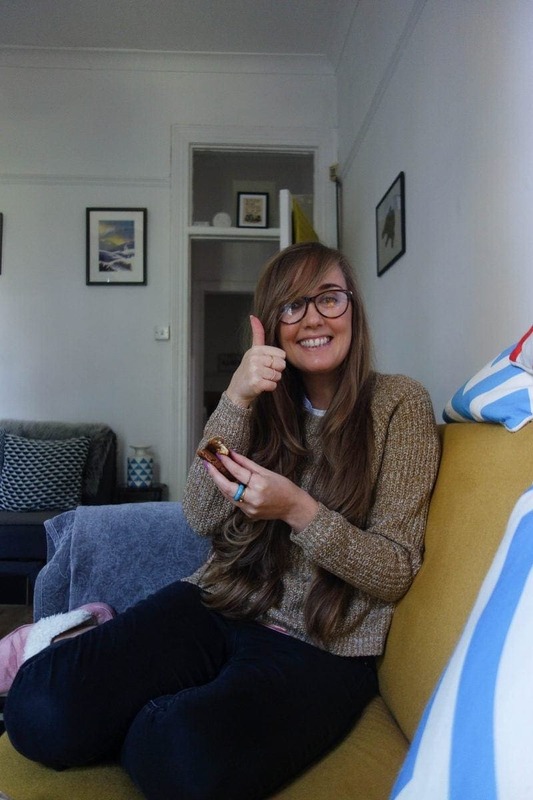 I started NOTSOBASICLONDON.com in 2015 because I was completely obsessed with telling everyone about my food, travel and life experiences and I wanted a place to share it with all of you so you could take advantage of all my tips and recommendations! Here you can expect to drool at ‘must eat’ foodie bucket lists, plan with my travel guides and read interesting and relatable lifestyle articles. Just think of me as a good friend chatting away! 🙂 The thing I can say I’m most proud of on this website is that I have eaten at every single place and tried every single thing I mention and would never recommend anywhere or anything I haven’t tried. Rest assured you’re in qualified hands! What’s The London Food Social? Every few months I run a food club called The London Food Social’ which is a monthly meet up of people who love food and want to meet others that do too! Find out more about that here. A Sony RX100. I’ve had it since the start of my blogging journey and I couldn’t recommend it enough. It’s my little pocket rocket and really affordable for such a good camera. How do I get in touch to work with you? You can find all the details on how to work with me by clicking here.